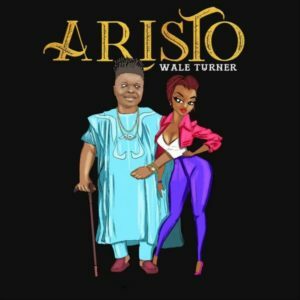 Indigenous rapper, Wale Turner kicks off the year on a high note with the release of his new tune titled “Aristo”, produced by Lussh. “Aristo” is an impressive track which serves as a follow-up to his previous single, ‘2Sekon’ alongside Reminisce released last year. Wale Turner starts the year smoothly, hopefully he will be dropping his much anticipated project before the mid-year. Mixed and Mastered by Spyritmyx.